Marcel Duchamp (1887–1968) is widely considered one of the most important artists of the twentieth century, yet his personal life remained an enigma throughout his avidly scrutinized career. In celebration of the new revised edition of Calvin Tomkins’s landmark biography of the artist, published by The Museum of Modern Art, the author joins in conversation with Ann Temkin, Chief Curator of Painting and Sculpture at MoMA, and artist Paul Chan to discuss Duchamp’s storied career, new revelations about his life discovered in recent years, and the lasting influence of his work on the art of today. 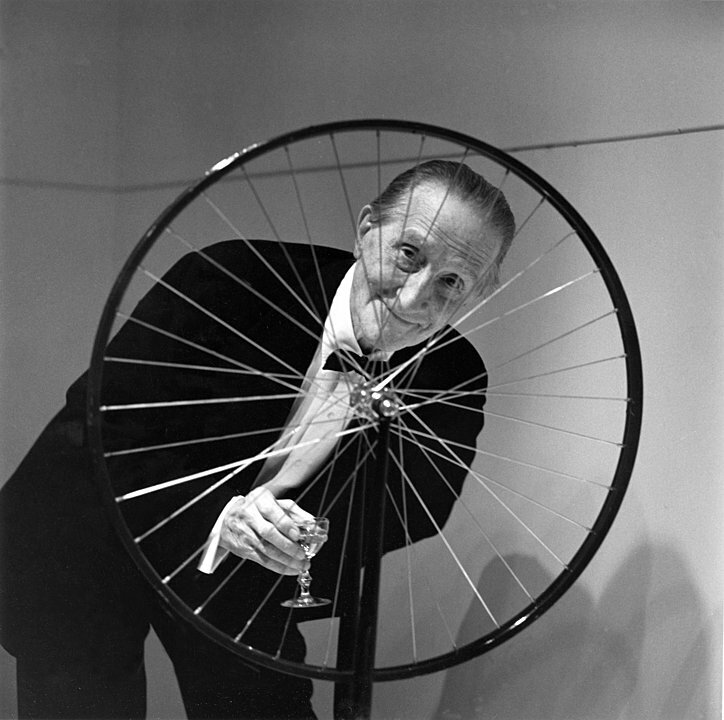 First published to great acclaim in 1996, Duchamp: A Biography benefited from Tomkins’s unique vantage point as both an accomplished art critic and a friend of Duchamp’s since 1959. Aided by meticulous research and a series of long interviews with the artist, which were recently published in Marcel Duchamp: The Afternoon Interviews by Badlands Unlimited, Tomkins presents a piercing portrait of the artist, adeptly analyzing his work while also recounting his personal life, influences, and relationships. 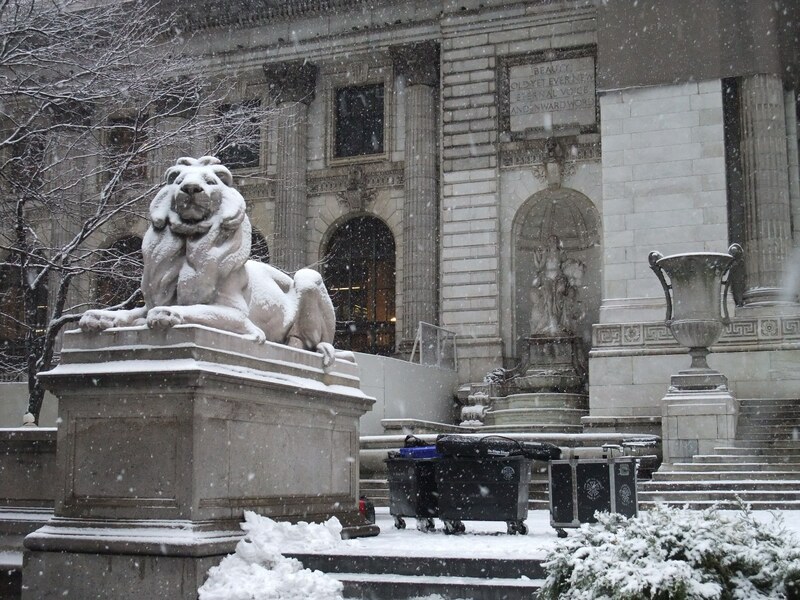 An Art Book event organized by Arezoo Moseni on Jan 29, 2014 for the New York Public Library. Calvin Tomkins, a staff writer at The New Yorker since 1960, has written profiles of John Cage, Robert Rauschenberg, Merce Cunningham, Leo Castelli, Damien Hirst, Richard Serra, Bruce Nauman, Cindy Sherman, and Jasper John, among others. He is the author of more than a dozen books, including the bestsellers The Bride and the Bachelors (1965); Living Well Is the Best Revenge (1971, reissued by The Museum of Modern Art in 2013); Merchants and Masterpieces: The Story of the Metropolitan Museum of Art (1989); and Lives of Artists (2008). Tomkins was awarded the first Clark Prize for distinguished writing on the arts in 2007. He lives in New York City with his wife, Dodie Kazanjian. Ann Temkin is The Marie-Josée and Henry Kravis Chief Curator of Painting and Sculpture at The Museum of Modern Art, New York. She is the curator of the exhibition Ileana Sonnabend: Ambassador for the New, which opens on December 21st, and is preparing a retrospective exhibition of the work of Robert Gober for October 2014. Prior exhibitions at MoMA include Color Chart: Reinventing Color, 1950 to Today (2008) and Abstract Expressionist New York (2010). As curator of modern and contemporary art at the Philadelphia Museum of Art from 1990 to 2003, she organized exhibitions including Thinking is Form: The Drawings of Joseph Beuys (1994); Constantin Brancusi (1995); and Barnett Newman (2002). Paul Chan is an artist who lives and works in New York. He founded Badlands Unlimited, a press devoted to publishing artists writings and writings about art in paper and digital forms in 2010. Chan is the publisher of Marcel Duchamp: The Afternoon Interviews (2012) by Calvin Tomkins. A survey of Chan's works will open at Schaulager in Basel, Switzerland, in April 2014.